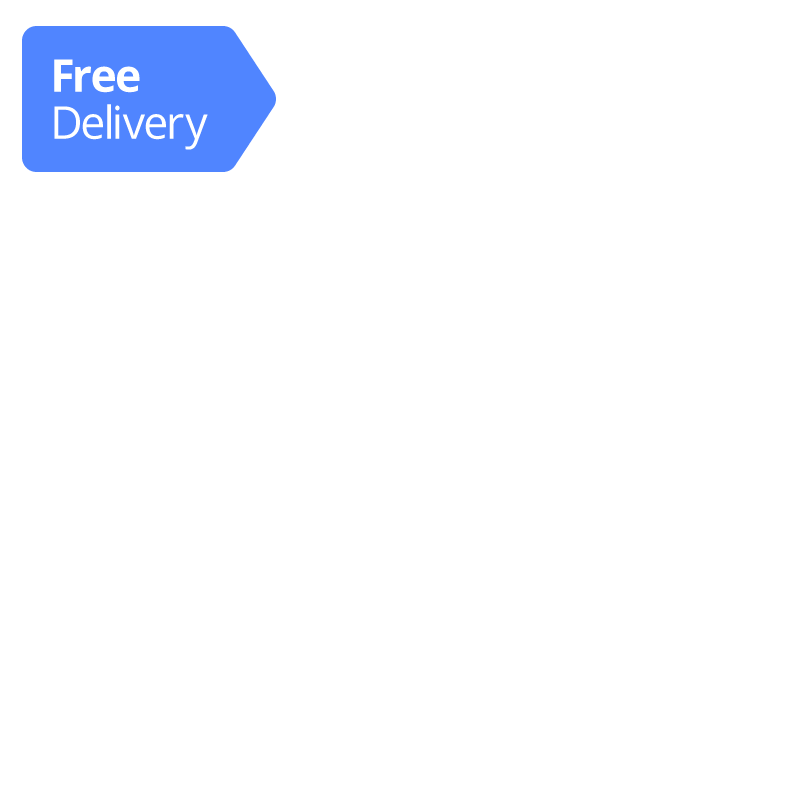 This product will be delivered in 1-2 working days around your chosen delivery date by DHL. 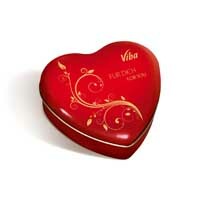 Nine fine pralines with various nougat fillings, which are delivered in a sweet heart-shaped box. A dream for all chocoholics. Complete your floral greeting with these delicious chocolates. 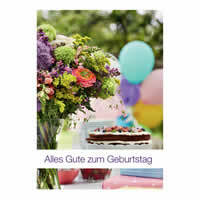 Complete your flower greeting with a beautiful greeting card and some personal words for the Birthday child. 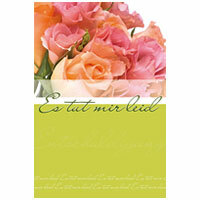 Complete your flower greeting with a beautiful greeting card and some personal words for the receiver. Flowers speak for themselves. However, a personal message with a romantic bouquet is never wrong and always appreciated as it makes the surprise very intimate. 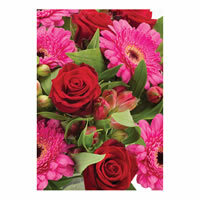 Add a romantic card to your flower delivery. 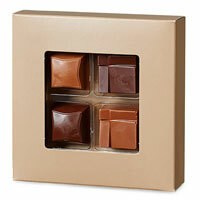 Tasty mix of four different chocolate pralines (36 gr.) in the flavours of hazelnut, lemon caramel, mint caramel and salty caramel. Your flower delivery will be only complete with this superior pralines! Exclusive pralines from Heilemann without alhohol (52g). Make your flower greeting even more special with this delicacy. 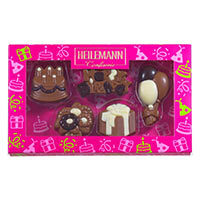 Finest milk chocolate from Heilemann decorated with white and dark chocolate (100g). The perfect addition to your Birthday greeting! A creative addition to your floral greeting. 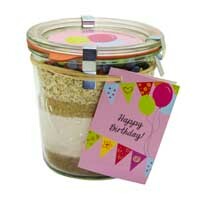 With some butter, eggs and a few hand grips, this baking mixture (350g) can be conjured up to a delicious birthday cake. 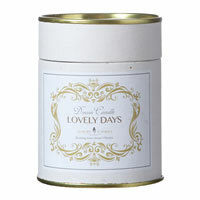 Candle with a subtle fragrance of apple in a nice gift box. 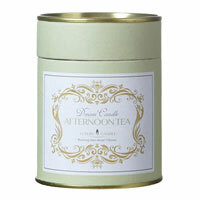 Candle with a subtle fragrance of peach in a nice gift box. Candle with a subtle fragrance of pumpkin in a nice gift box. Adding a vase to our flowers makes the surprise even more classy. 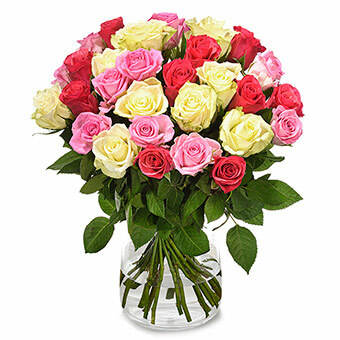 The recipient can place your flower gift straight away – no cutting flower stems and no vase or pot searching. 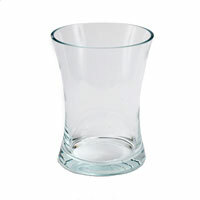 The perfect extra to enjoy your gift straight away! 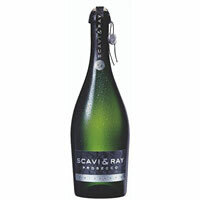 Sparkling wine from the Italian brand Scavi & Ray from Venetia. 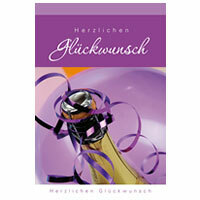 This premium alcoholic drink is the perfect choice to make the flower present complete! What is here to say? 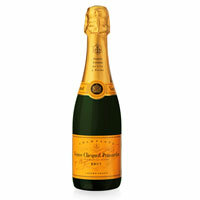 A bottle of world-class Veuve Clicquot Brut Champagne (0.75l) making your flower surprise a very special one! This product contains 12% alcohol. 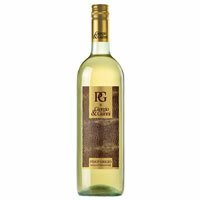 Lovely fruity and modern white wine. A classy companion to your flowers and plants. 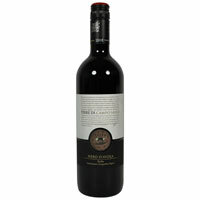 Lovely dry Italian red wine from Sicily from 2007. A classy companion to your flowers and plants. Win hearts with these delicious sweets that come together with your flowers. 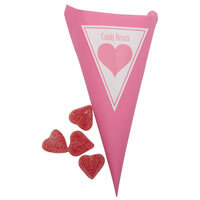 The fruity-sweets flavor and the heart-shape is perfect to make someone’s day. What would be a congratulations bouquet without personal best wishes? Exactly - incomplete. 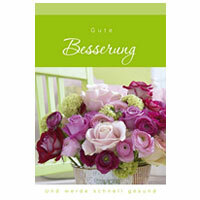 Add a card to congratulate a special person to make your flower delivery perfect! The combination of shiny fresh flowers and a greeting card with get well wishes is not just touching but also a real psychological push! 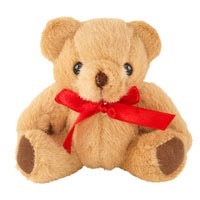 Cheer someone special up in times of need. Don’t be shy and hide behind flowers. A lovely bouquet makes up for a lot. 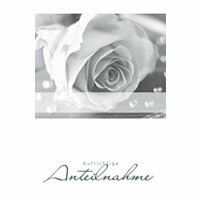 Being absolutely sure and give your flower gift the right personal genuine touch - add a few words in a I am sorry card. It is essential when sending condolence flowers to add a message. 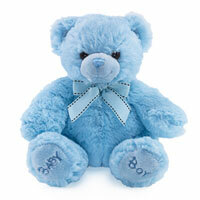 Let us deliver your condolences by sending one of our bouquets and a card with personal words in moments of grieve. 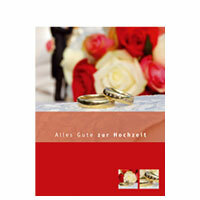 Send wedding wishes with lovely flowers and a wedding card. 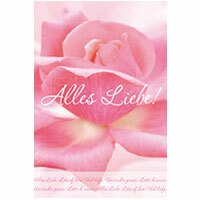 A personal note always goes well with the right greeting card. 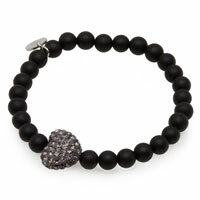 Beautiful bracelet (19 cm diametre) with black pearls and a heart of jewelry. All parts of our jewelry is tested for nickel, lead and cadmium.